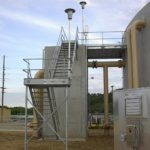 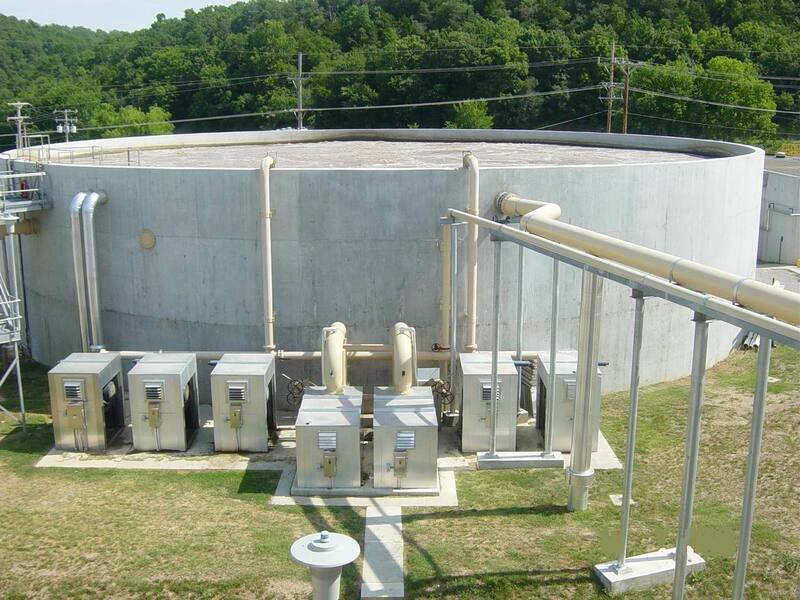 ISC constructed a 3.4 MGD, 3 phase aerobic treatment plant upgrade for Tyson Foods at their Noel, Missouri poultry processing facility. 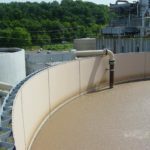 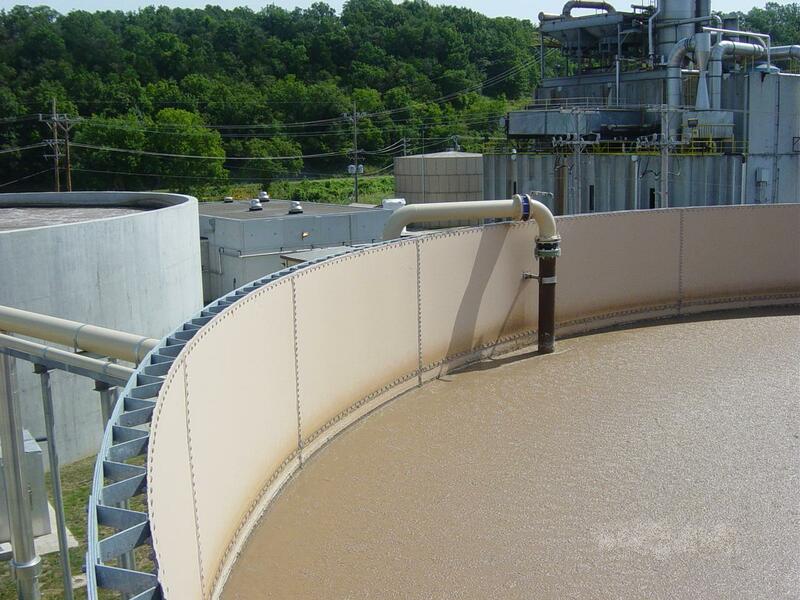 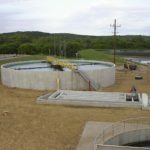 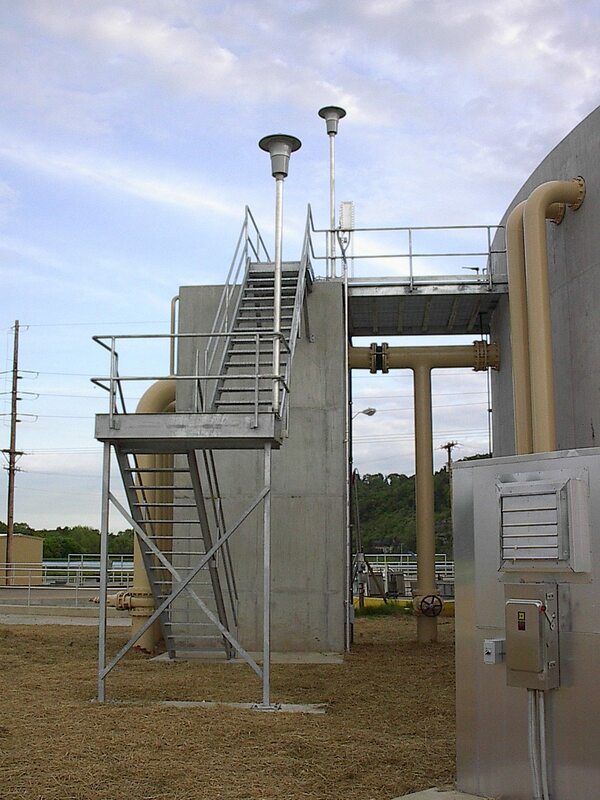 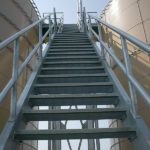 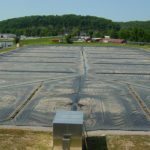 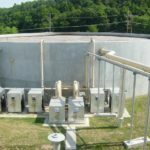 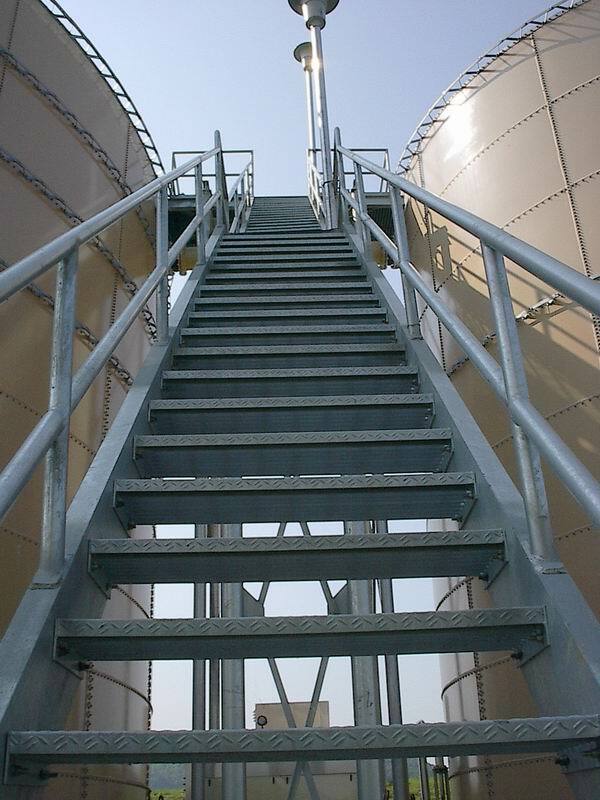 The High Rate Activated Sludge treatment plant was constructed to remove BOD, TSS and oil & grease from wastewater generated from slaughter and further processing operations. 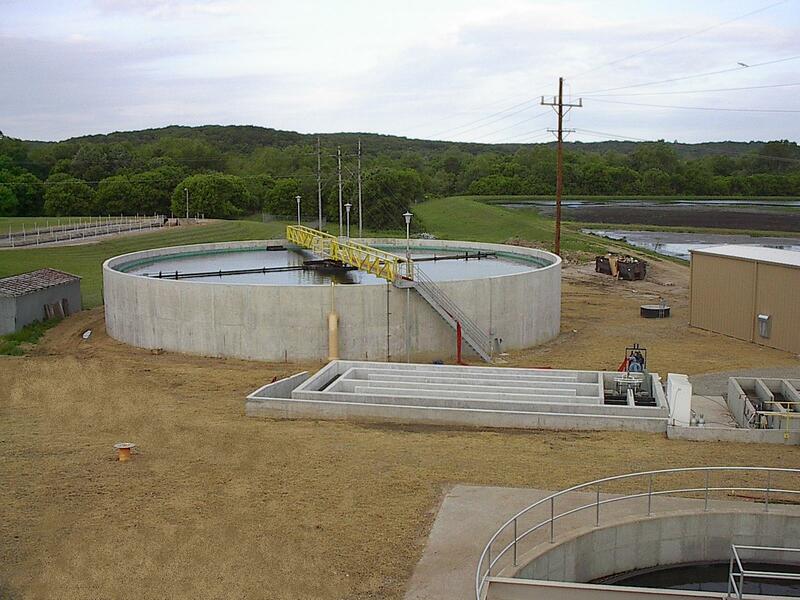 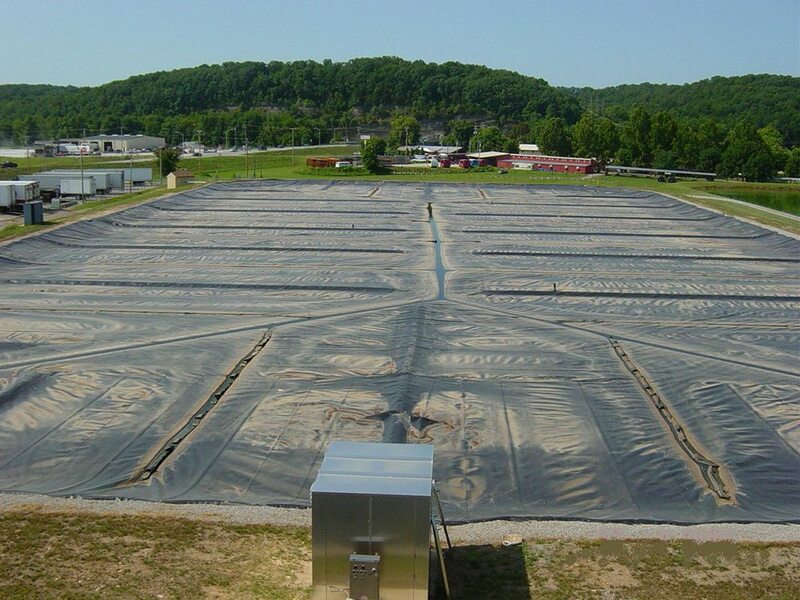 A floating lagoon cover system was installed at the facility for odor control and future biogas collection and reuse.